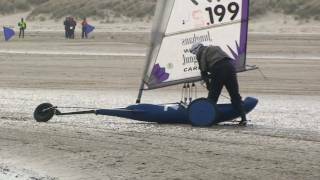 Irish Power Kite & Sandyacht Association – Want to try it ? 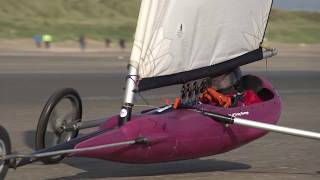 Ever wondered what it was like to sail a sandyacht and experience the excitement of a wheeled sport without any engine or pedals ? Sandyachting, sailing a wheeled vehicle on the beach and Kite powered buggies known as Kite Buggy, thats how we roll. EVENT DATES 2017 -2018: I wish all our members and new members fair winds, great sailing and lots of fun during the coming season. 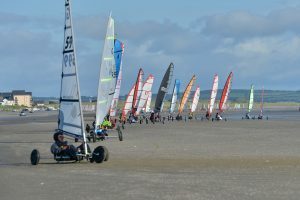 The IPKSA have the third round of racing in their 2017 – 2018 series on 27th & 28th January 2018 on Bettystown Beach. If you ever wanted to try it then come along on Saturday Nov 11th 9.00am as the IPKSA members are there to help you experience the sport. 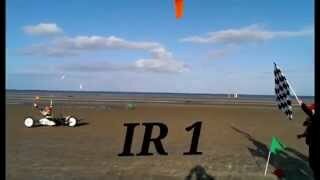 Power Kiting is also an option. IPKSA event kicks off at 0900 on Saturday, Saturday will be a training day, if people are interested we have 15mins taster session for €15 or upgrade today membership for €35. 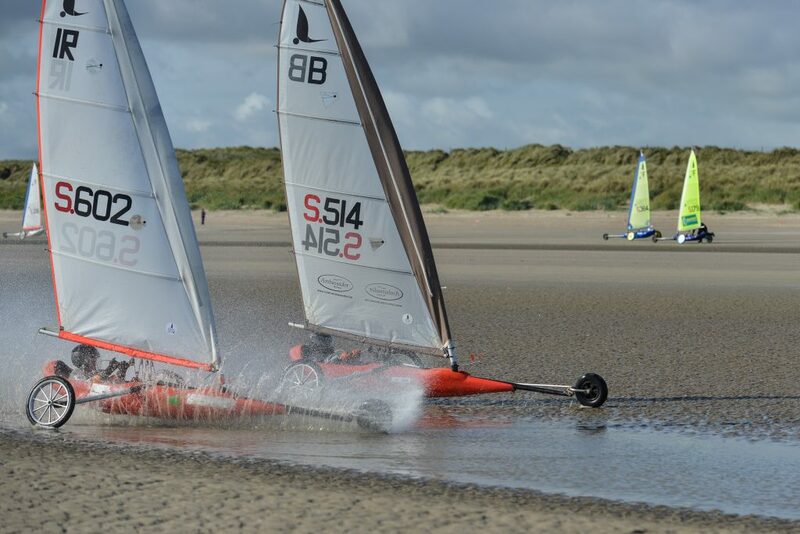 Sunday will see 2nd Round of the IPKSA race series for Miniyachts , Standart Class Sandyachts and Kitebuggy. 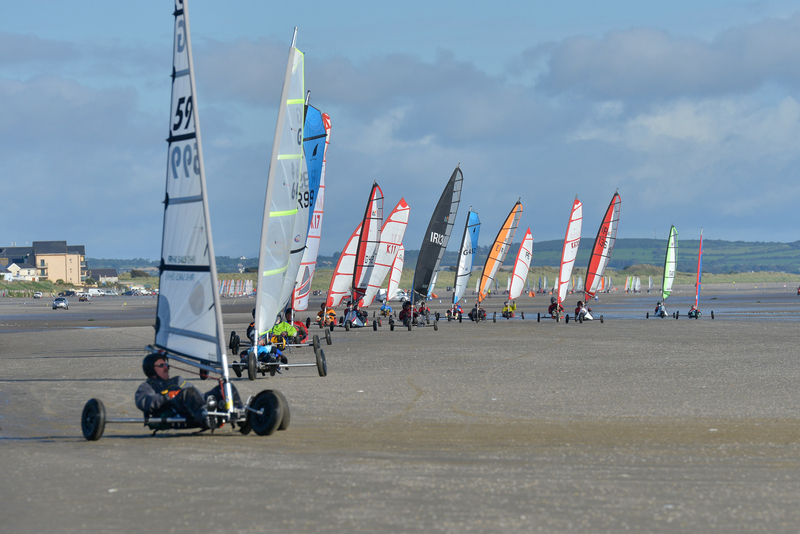 Beach set up @0830 on Sat and 0930 on Sunday for sailing activity to start at 0900 and 1000. End of day briefing to take place on Saturday after beach is cleared to finalise plans for Sunday’s racing. End of day briefing on Sunday after sailing finishes. Come along and have some fun or watch the action. Dress appropriately for a January beach activity! 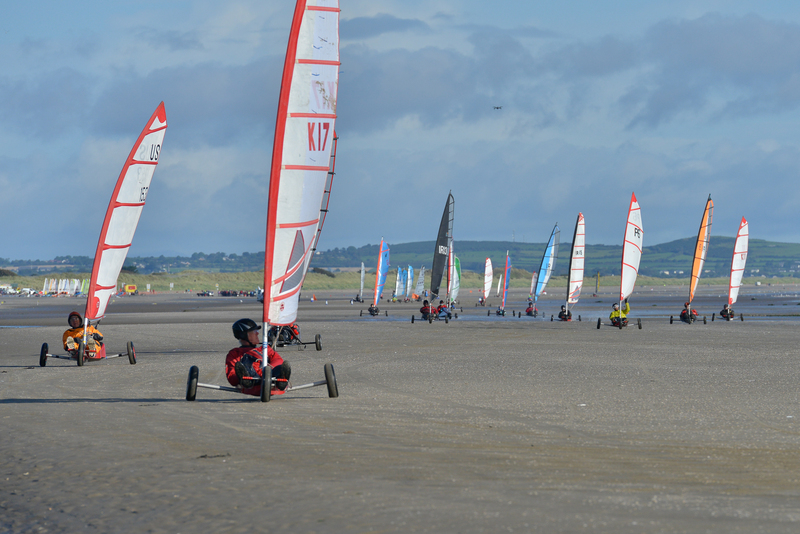 See you on the beach…..
Bettystown hosted the 2017 European Championships and it looked like this ! Visit IPKSA on FaceBook for updates. 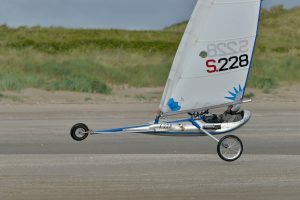 Have a look at what our sand yachters ( Pilots ) participated in on Laytown & Bettystown Beach in Sept 2017.